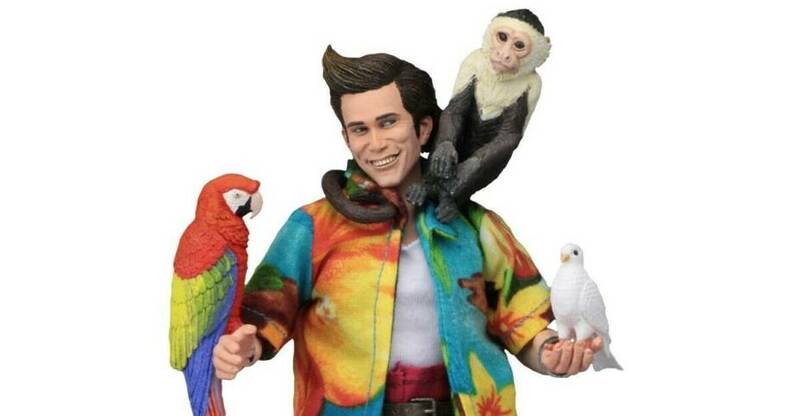 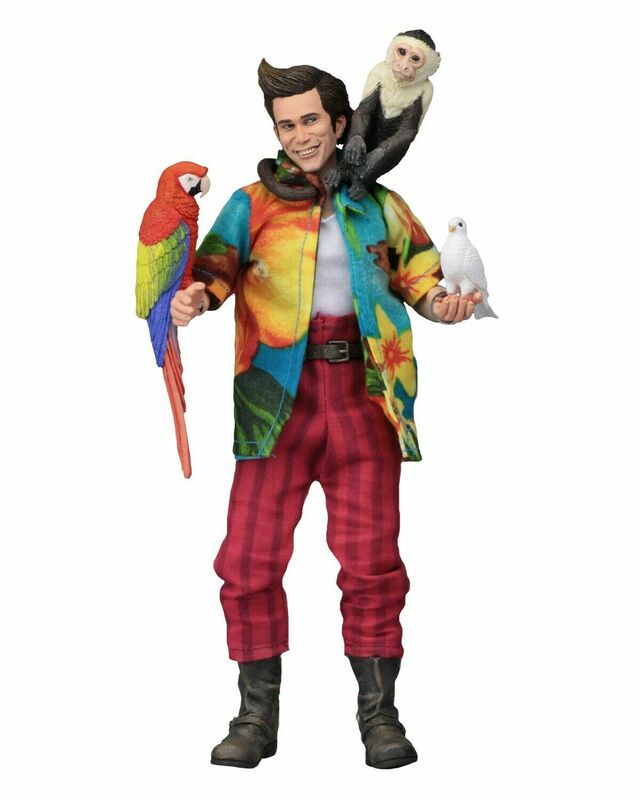 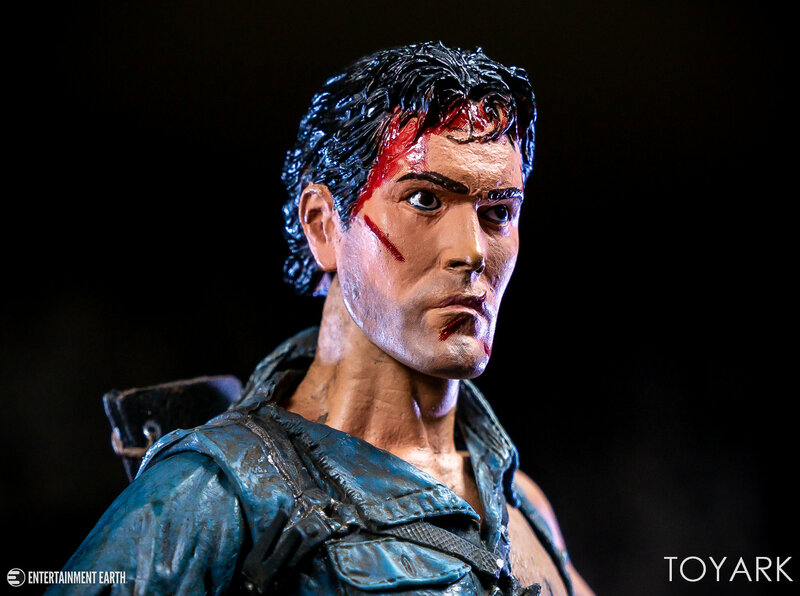 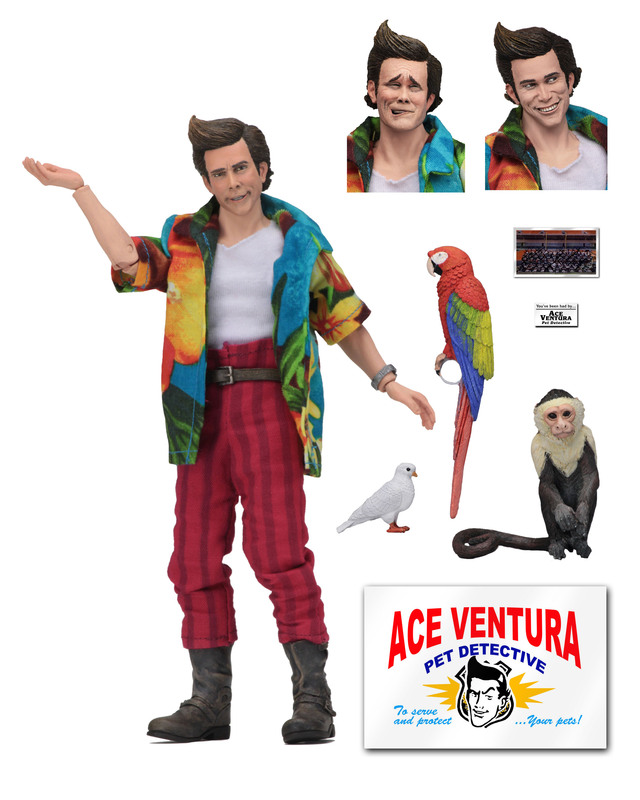 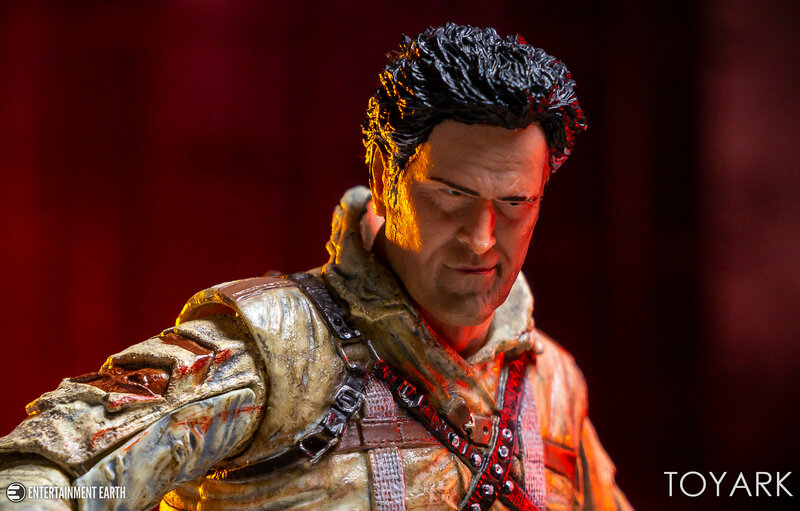 The Ace Ventura 8″ Scale Clothed Figure is available now directly from the NECA eBay Store and the NECA Amazon Store. 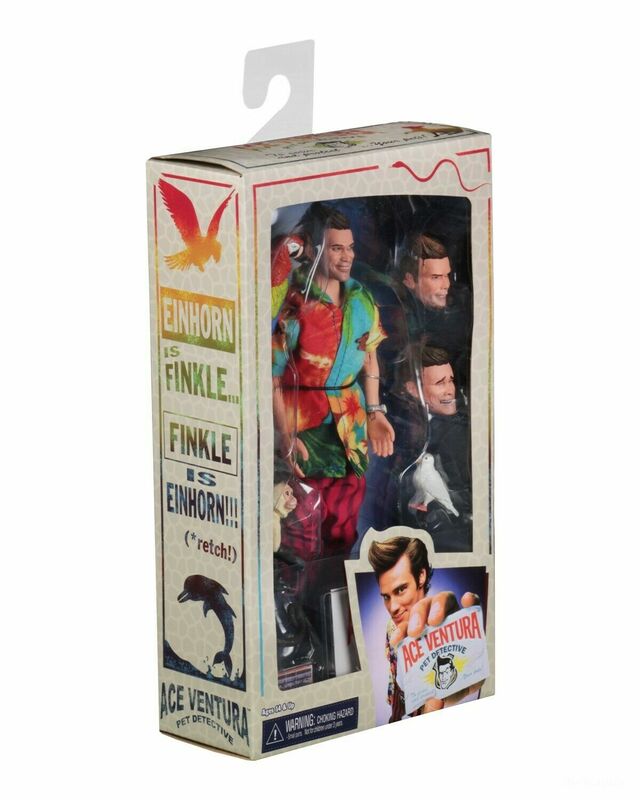 The figure includes three interchangeable heads, a monkey, two birds, a photo of the 1982 Miami Dolphins, and a business card. 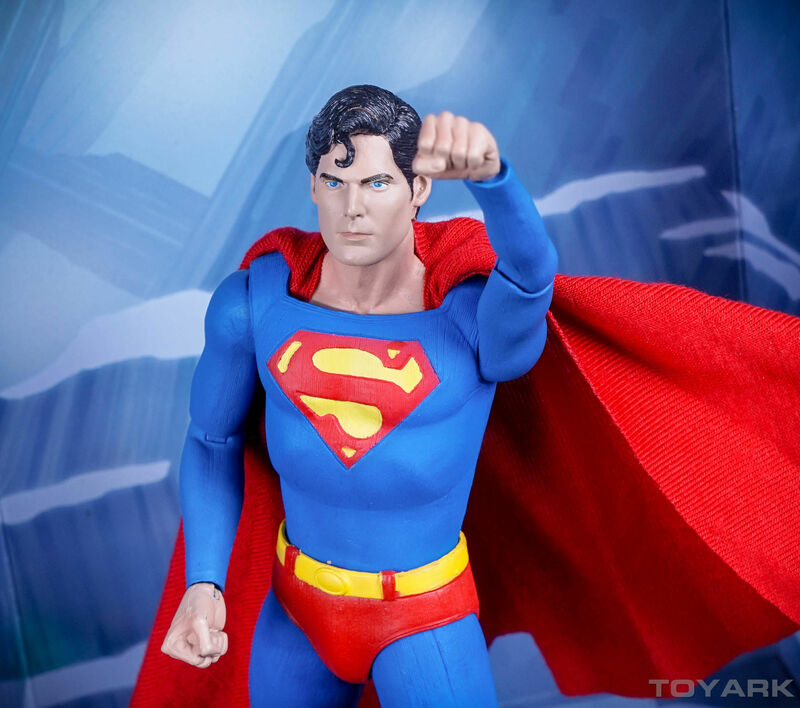 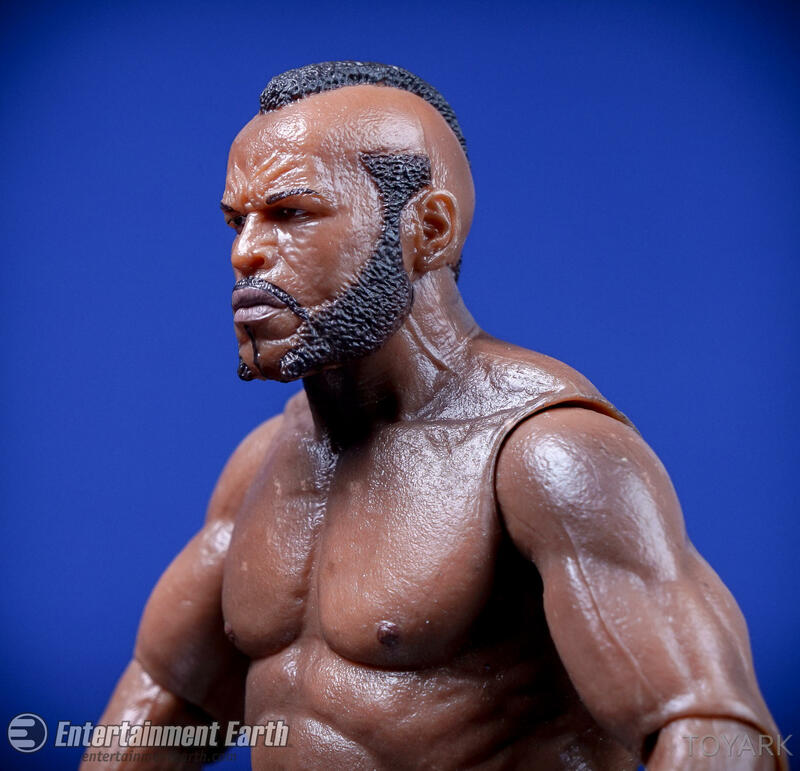 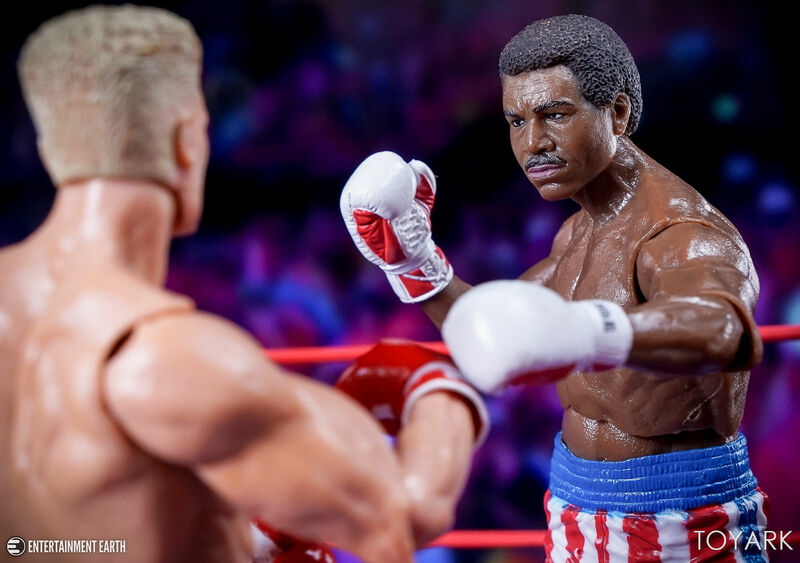 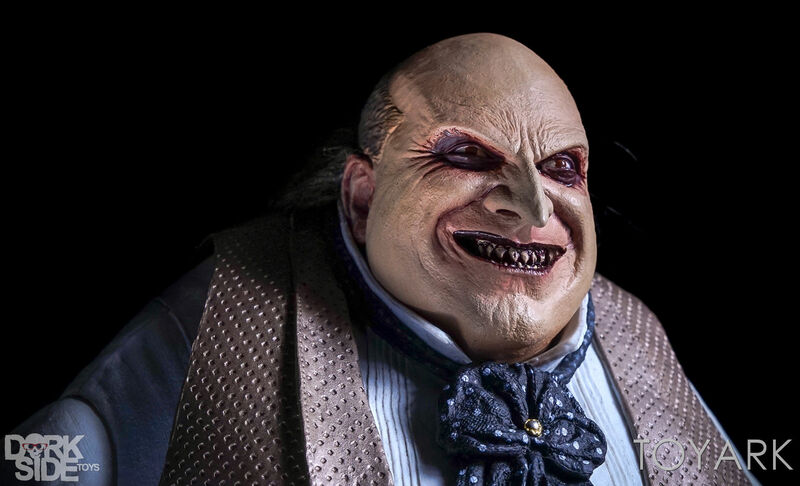 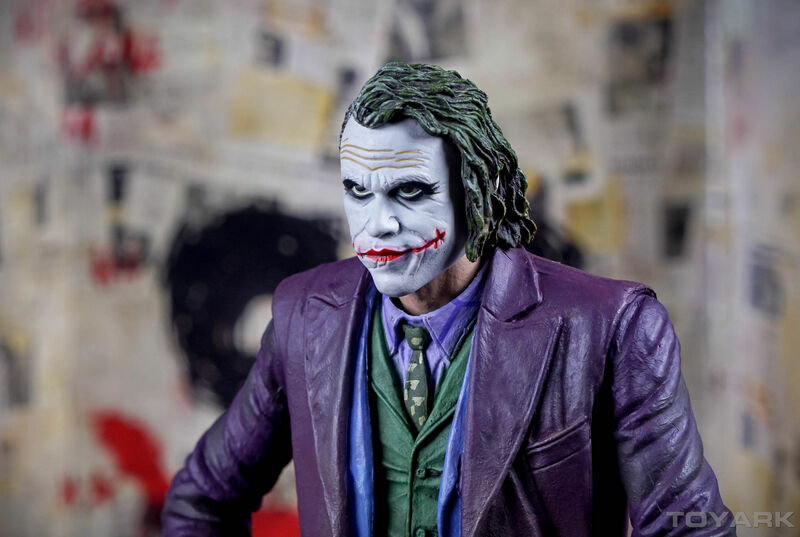 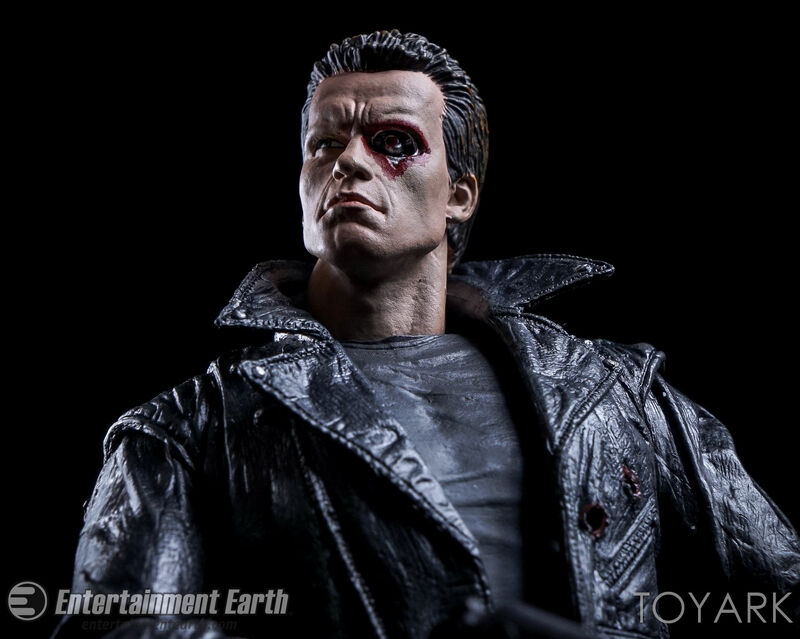 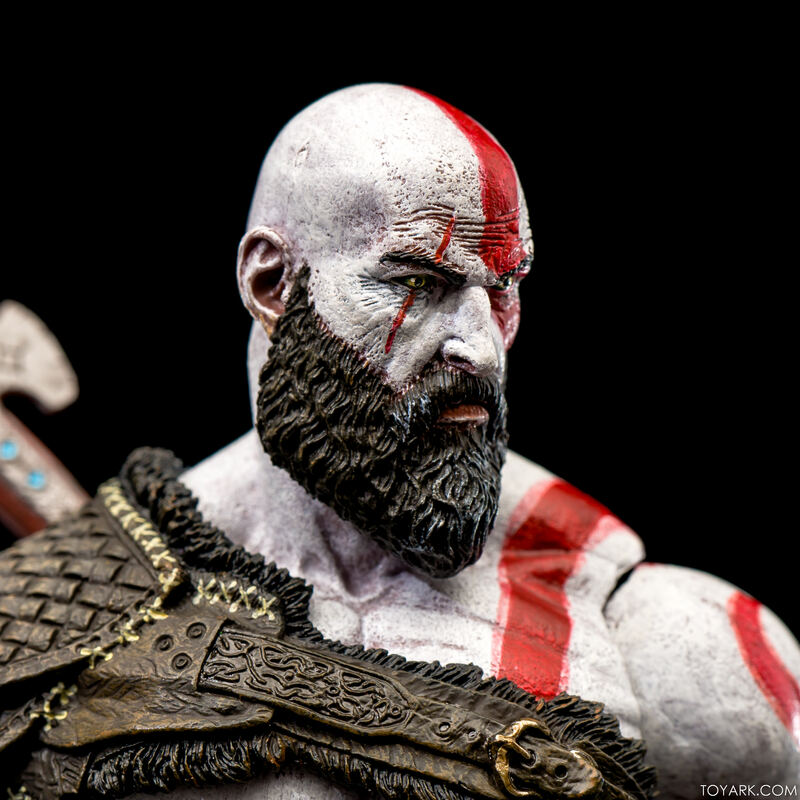 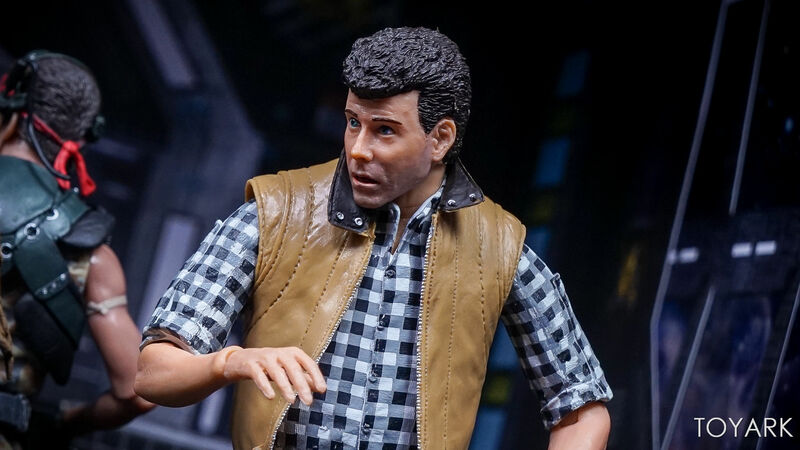 The figure will begin shipping to retailers on February 11th, and should hit retail shelves by mid-February. 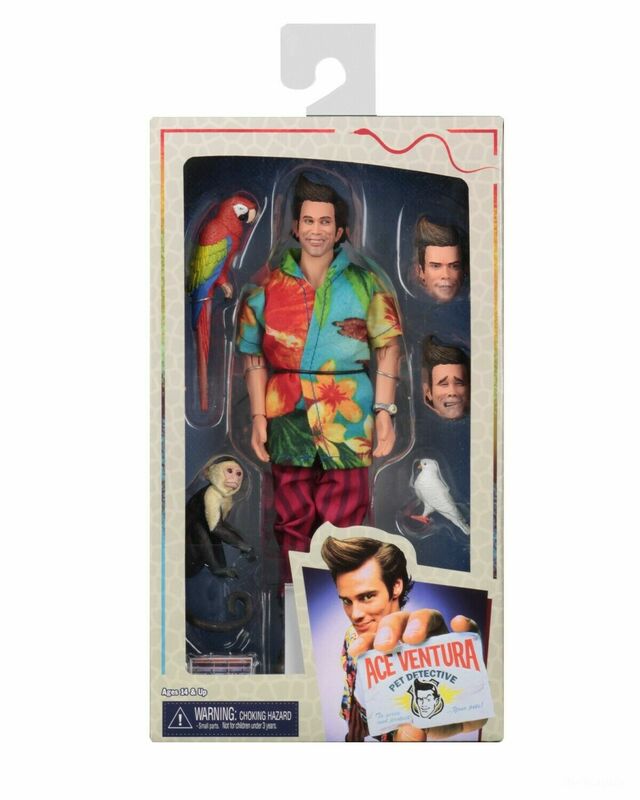 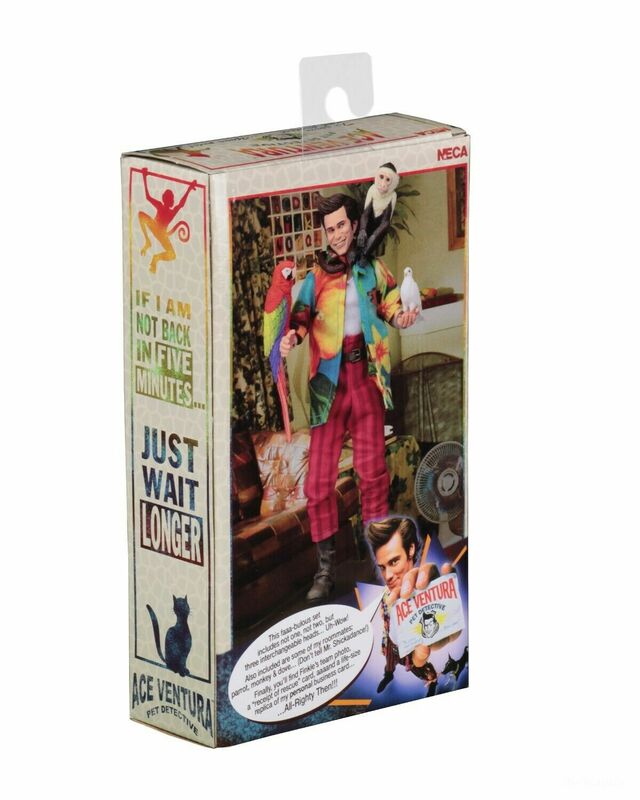 Ace Ventura is priced at $30.99 plus shipping.